The Malian are a cluster of several people groups who originated from Mali, officially the Republic of Mali, a landlocked country in West Africa. The majority of Malian people have a high sense of national identity and often when asked who they are will answer as being from Mali or Malian. Exceptions do exist, as is the case of people who distinctly pride in being known as the Bambara, Jula, and Soninke people. Many Malians practice of polygamy exists in Muslim countries and is still maintained in the Malian community. 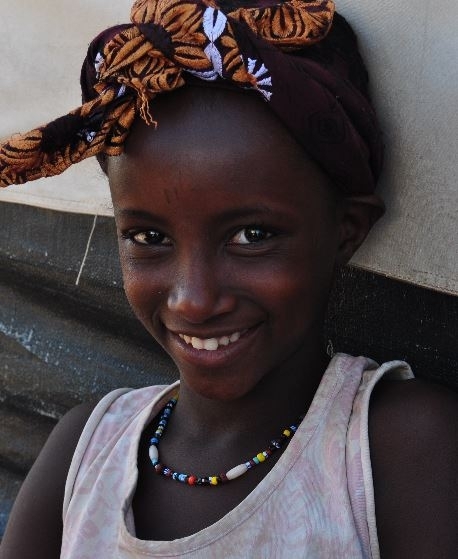 Malians speak French as a first or second language. In addition, they also speak English, Bambara or other African languages. The majority of Malian people adhere to Sunni Islam. Pray God will send Christians to be friends with Malian people sharing Christ with them in both word and deed. Pray God will work in the hearts and minds of Malian people via dreams and other miraculous means in order to understand and receive Jesus Christ. Pray God will create unrest in their hearts that leads to seeking out Christians for understanding and accepting the message of the Gospel.